The pastry chefs of the world combine flavors, textures, and colors to make dessert menu items jump out at you, even if you’ve just had a huge dinner. Today, we’re asking them what their top tools in the kitchen are; because we all want to recreate those amazing desserts at home. So save room for dessert! The pastry chefs of the world combine flavors, textures and colors to make dessert menu items jump out at you, even if you’ve just had a huge dinner. Today, we’re asking them to list their top kitchen tools because we all want to recreate those amazing desserts at home. So save room for dessert! If you’ve ever worked in a kitchen or bakery, you know that everyone has his/her own tools and knives, and if you want to borrow them, you have to ask nicely. Cooks and bakers are overly protective of their tools: They pride themselves on keeping their knives sharp and their baking tools pristine. So when presented with the question of what are some of their favorite tools in the bakery, chefs just could not choose one tool! 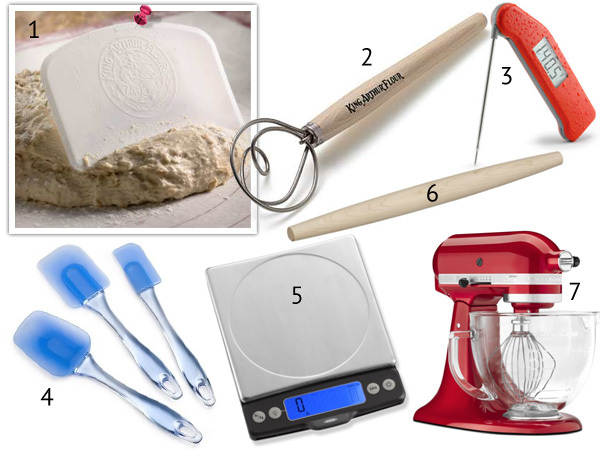 Everything from your hands to the essential bowl scraper made an appearance, so below we’re sharing the top 10 most popular tools for bakers and pastry chefs. We hope this list will help you narrow down your own favorites and stock up your baking drawers! Although not all of them are completely necessary to bake your favorite brownie recipe or knead a batch of your favorite cinnamon rolls, these are items that ultimately will make your baking experience easier, faster and more consistent. 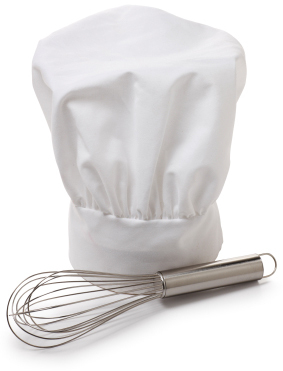 Other tools worth mentioning: microplane, strainers and wire whisks. Should you attend culinary school?